At long last, the winners of the Jostle Awards are announced. The submissions were fabulous. Check out some of these great intranet achievements. 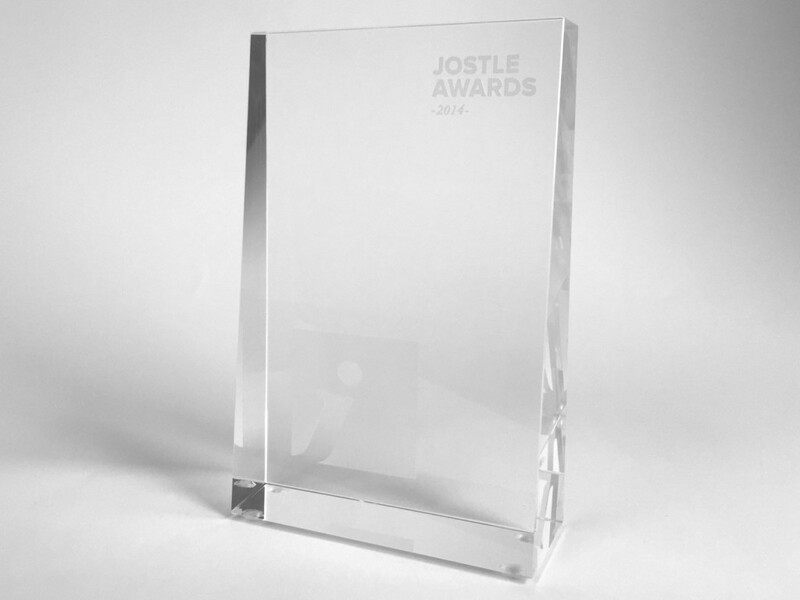 We are announcing the winners of the first annual Jostle Awards. It has been a pleasure and a privilege to review the dozens of stories and achievements that our customers generously shared with us. They have used their creativity and diligence to create dramatic business impacts through outstanding communications and leadership, made possible by their Jostle® intranets. “Our greatest delight was in seeing how many people were excited about the cultural impact of Jostle intranets. We received well over 200 photos, videos and screenshots. We read many heartwarming essays on the impact these leaders have made by improving communication and connectivity. We’ve learned a lot.” reflected Jessica Hollander, Director of Marketing at Jostle Corporation. We have announced winners in the original eight categories, as well as four others suggested to us along the way. Winners include: The Onion, Western Digital, The City of Waterloo, and Focus Financial. 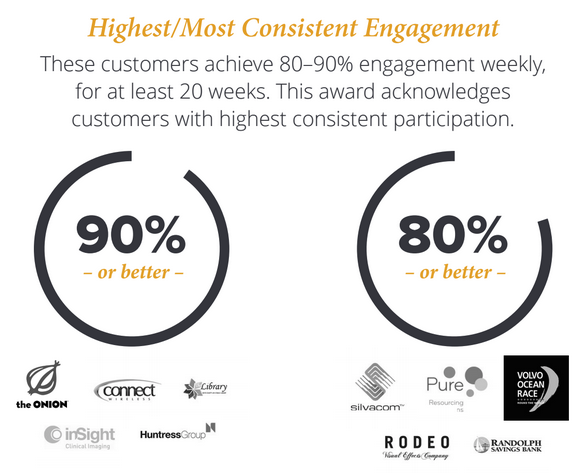 “This has validated our mission and inspires us to push even further on how elegant intranets can enable vibrant, connected organizations.” cheered Brad Palmer, Jostle’s CEO. See all the winners, and some of the cool images they shared with us on our awards page. If you’d like more information on the 2014 awards or would like to prepare for the 2015 awards, let us know at Awards@jostle.me. Jostle is the creator of a new kind of intranet that is designed to help leaders engage their workforce. Its elegance and relevance yield exceptional participation rates – exceeding five times industry standards. Jostle’s intranet is turnkey, cloud-based, and requires no IT resources. For more information contact info@jostle.me or visit us online at www.jostle.me. Leadership’s changing. Will power shift to women? 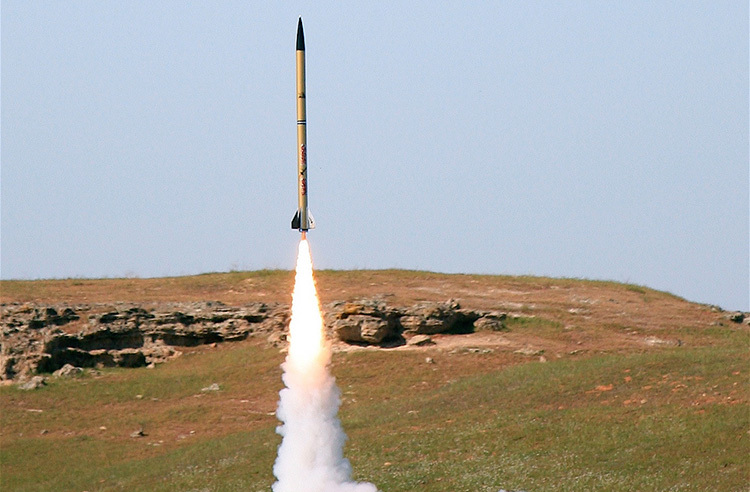 Experts predict Jostle will rapidly grow revenue in 2015. We do too!